Today, many libraries are seeing teens fall for ongoing technology-focused camps. 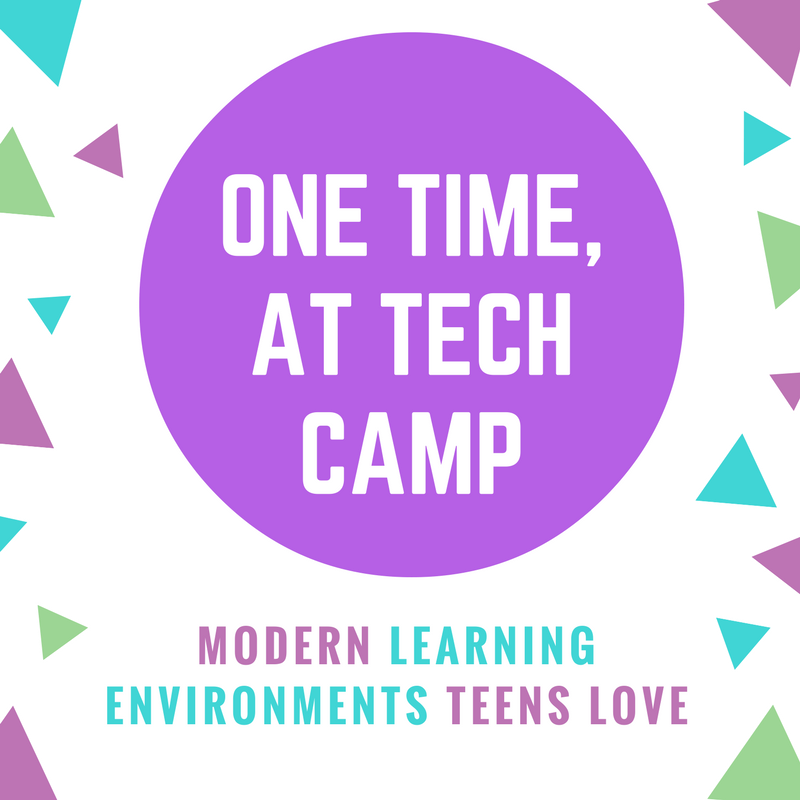 Going beyond what a single program accomplishes, tech camps build a learning environment for exploration and camaraderie. Speakers will discuss Gail Borden Public Library’s Summer Digital Media Camp, Fountaindale Public Library’s Summer Technology Bootcamps and the Girls Who Code after school program. Parking is limited so please consider carpooling. Extra parking is available at the Elmhurst Art Museum next door.